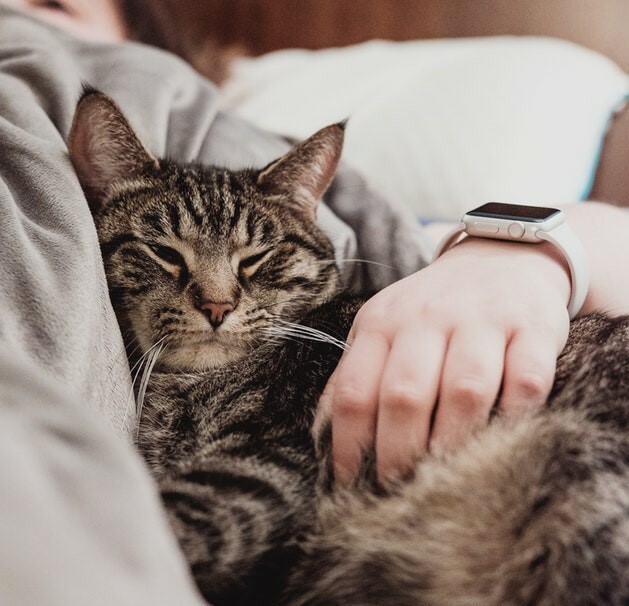 Not only does your favourite feline provide unconditional love, but it’s now been proven that they can provide quite a number of other health benefits too. If you were ever looking for a sign to adopt a new fluffy companion, this is it! Let's take a look at all the ways, our cats can help improve our health. If your carbon footprint is somewhat worrying you, it’s better to own a cat than a dog. A number of studies suggest that the resources needed to feed a dog over the course of its life can create the same eco-footprint as that of a big car. Whereas, cats – who eat less in general and are more likely to have fish as opposed to beef flavoured products – have the carbon footprint of approximately a small hatchback. Despite the fact they are only animals, cats can serve as a social support during times of needs. The calming effect of owning a cat triggers the release of oxytocin, the hormone known for inducing feelings of love and trust. It has been shown that cats are able to help people get over loss quicker and show fewer physical symptoms of pain like crying. People in mourning have also suggested that talking to their cats help work out their feelings as it is often easier to talk to something that won’t respond or judge you. 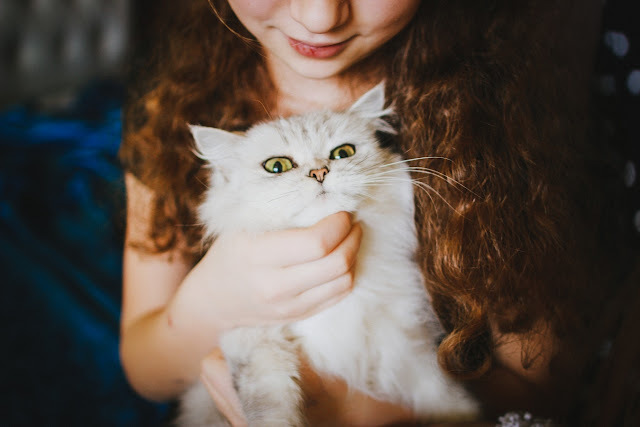 In addition, a study found that children with autism were more likely to be less anxious and calm while petting a cat. The stereotype that dogs are more affectionate than cats is just that – a stereotype. In fact, it turns out that cats can be just as good of companions as dogs, especially for women. 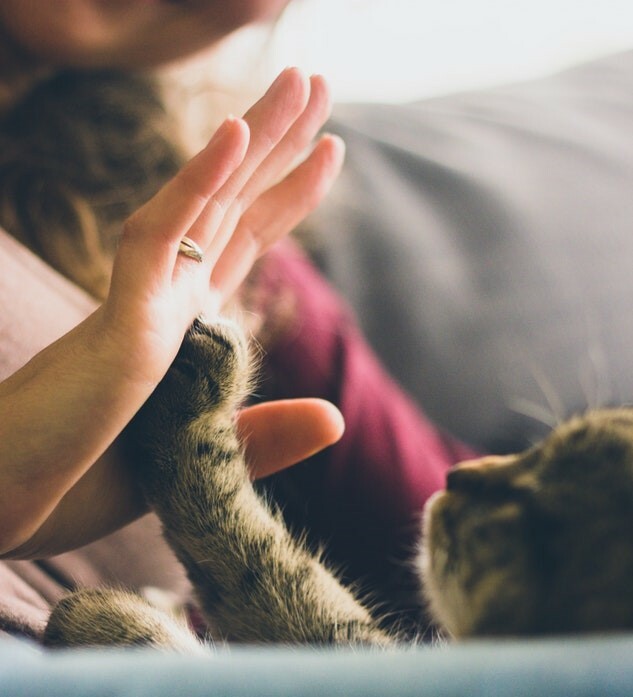 A study conducted found that having a cat in your home is the emotional equivalent of having a romantic partner and help reduce the feelings of loneliness. 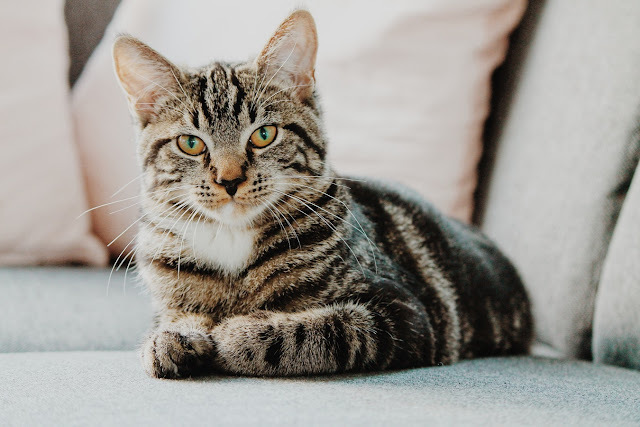 Additionally, even though cats are known for their independence, the bond between a cat and their owner reinforces the need for companionship. Owning a cat is particularly good for your heart. 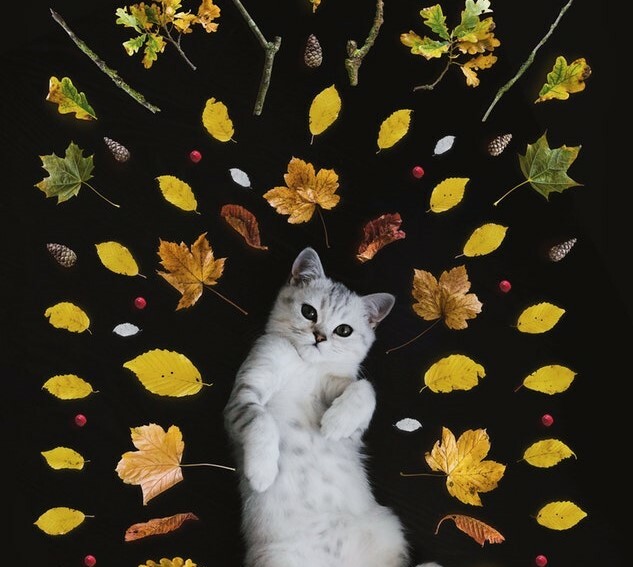 As previously mentioned, having a cat around can trigger the release of calming chemicals in your body which will lower your stress and anxiety levels – ultimately putting less pressure on your heart. Studies suggest that having a cat can actually lower one's risk of various heart disease by around 30 percent! It has also been speculated that this could be due to the low-maintenance ownership of having a cat. 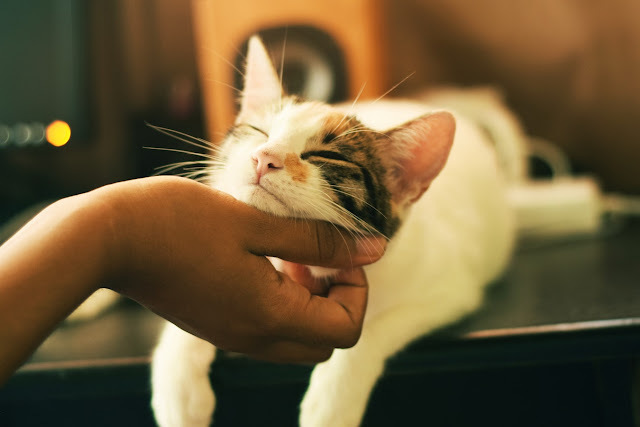 Additionally, even the sound of your cat's purr can calm your nerves and lower your blood pressure. So next time you’re feeling anxious you might want to consider pencilling in an extended petting session with your beloved feline. Research found that children under a year old with high pet exposure are less likely to develop allergies against pets as well as other types of common allergies, such as allergy to dust mites, ragweed, and grass. This can be attributed to the fact that coming in contact with pets at such a young age will toughen up one's immune system, particularly against respiratory diseases, and give them a better chance of fighting childhood illnesses as they develop.